When the UK is hit by an especially bad winter, with plenty of snow and ice, it tends to cause chaos around the country, especially where transport is concerned. However, other parts of the world deal with heavy snowfalls every year and seem to cope much better than us Brits do. 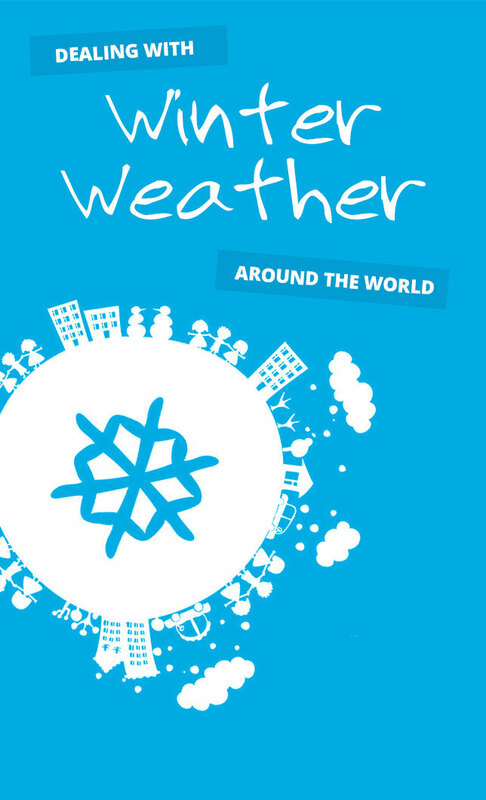 So how does winter weather compare around the world? 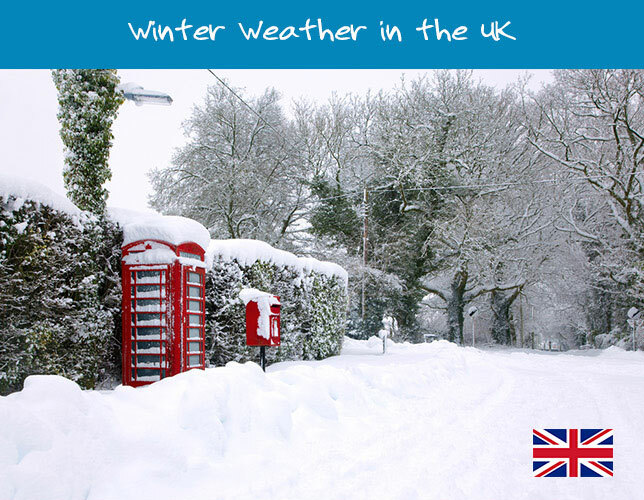 The UK typically experiences a cool, wet, windy winter with temperatures during an average winter rarely rising above 15°C during the day in certain parts of the country and not dropping below -10 °C at night. Nevertheless, over the past few years, there have been a number of weather extremes including severe flooding and widespread snow. When snowfall is particularly heavy, it is not uncommon for flights and trains to be cancelled and for schools to be closed. Because heavy snow is a rarity in the UK, the country as a whole finds it very difficult to cope; the reason for this is political, in that it is just not cost effective to put preparations in place when these significant and sustained disruptions happen so infrequently. Councils and private organisations throughout the UK usually use gritters to keep public highways, car parks and other outdoor spaces working as well as possible, however sudden snowfall can often catch people out and cause traffic delays if adequate preparation is not in place. 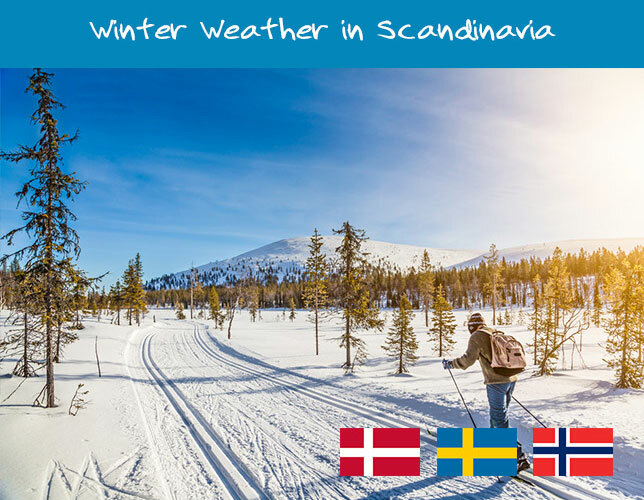 Countries with typical colder climes than the UK, such as Norway and Sweden, are used to coping with heavy snow every year. Drivers in Scandinavia automatically change the tyres on their cars to winter tyres after a particular date. This makes sense when you consider that these countries will typically experience quite a lot of snow every winter. Nonetheless, they do more than just change their tyres each winter. 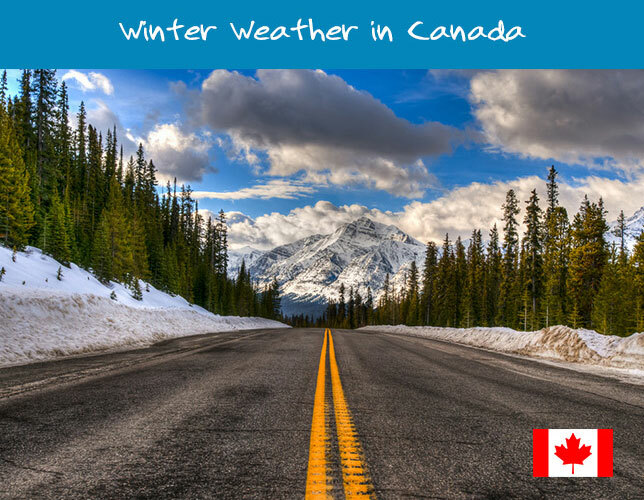 Every driver will make sure his or her car is fully equipped with winter provisions such as spare clothes, blankets, dry food, water, shovels, snow chains, and ice scrapers. They are also obliged to take special lessons in how to drive in winter conditions. In countries such as Norway and Sweden, authorities usually know when severe snowfall is expected and can, therefore, prepare in advance. They have the necessary snowploughs and gritters required for the job in hand. Russia is a vast country spread over many time zones. 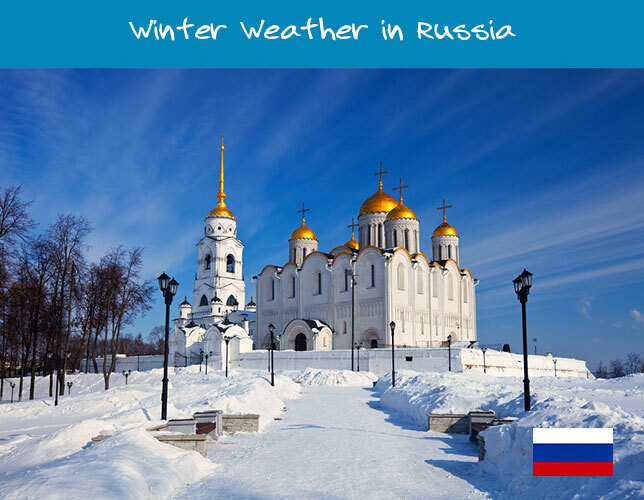 Different parts of the country have their own climates; some areas of Russia, Siberia in particular, experience the most severe winter weather in the world. In the UK, temperatures of -10 °C are considered extreme, but spare a thought for the residents of Yakutsk in Siberia. Here, the temperature regularly drops to below -40°C, which makes frostbite a constant threat to those who live there. Because of the extreme temperatures, Yakutsk locals often leave their cars running while they go to the shops or even while in work as this ensures that the car will still work for the return journey home and that the temperature within the vehicle will be bearable. Those who do venture outdoors in these harsh conditions make sure they have adequate clothing to keep them warm, with fur-lined clothing the norm. In New Zealand, winter is from June to August. This means that events we typically associate with winter, such as Christmas, actually take place at the height of summer . 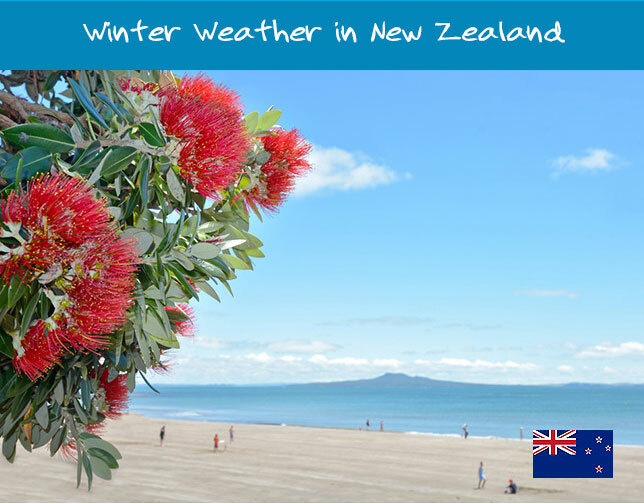 As the height of winter in New Zealand, July is usually the coldest month of the year. Much of the country is coastal, meaning temperatures don’t usually drop into severely cold territory and rarely below zero. However during the winter months expect to see snow in the south of the country and rainy conditions in the north. Mountain ranges usually become covered in snow during winter, adding another dimension to the superb scenery of the country that changes throughout the year. New Zealand weather has something in common with the weather in the UK; it can often be highly changeable, particularly as the seasons are changing from one to the next. This means that rain, snow, wind and sun can all be experienced during the course of a day and so adaptable or layered clothing is often required if spending time outdoors. With an average of 2 metres of snow falling each year, Canada is considered by climate experts to be the snowiest country on the planet. It’s also at times one of the coldest; if there’s something that Canadians have experience in dealing with, it’s cold and snowy conditions. Snow ploughing is big business in Canada, and during the winter months roads are cleared on an ongoing basis. Snow chains are also widely used by drivers, to help them use cars more safely. Those living in more remote areas may also turn to snowmobiles as a more effective way to get around. It goes without saying that living in a country that is subjected to incredibly cold weather on an annual basis, people learn how to dress appropriately. Thick, insulated jackets worn over several layers of clothing and strong boots with good grips are wardrobe essentials for most Canadians. It’s not all about just surviving the winter though; winter and outdoor sports such as ice-hockey, skiing and snowboarding are popular hobbies that can be enjoyed in colder climates, and they also bring plenty of tourists and income into snowy areas. Scientists are predicting that our weather is set to become even more extreme over the coming years, so British people would do well to look to residents from colder countries and learn how to cope with severe temperatures and ever-changing conditions.